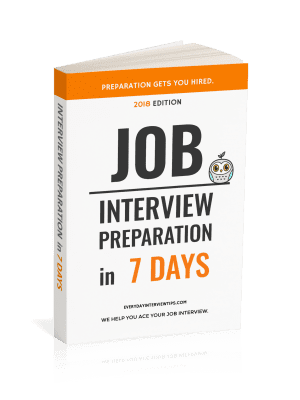 Job Interview Tips / Interview Question and Answer / Why Did You Choose This Field? 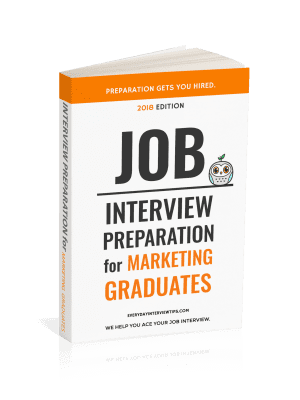 Common Entry Level Interview Question – Why Did You Choose This Field? My mother told me to do it. I have no idea. I just did. I needed a job to support my several unborn illegitimate children and you guys were hiring. I really wanted to go into art history, but I didn’t. This is an intelligence based question, meaning there is no right answer, the company is simply looking to see that you supply some type of intelligent reason for your decision that the company can respect. Give them that reason. You don’t need much of an answer. You simply need an answer that doesn’t make you look unintelligent or that you are only in it for the money. Focus on qualities about the field that the interviewer will respect and you should do fine. Explain intelligent reasons for choosing the field. Stay away from “money,” “family,” and other reasons that are not impressive.